Janice, Office Administrator has over 25 years dental management experience and has been working with Dr. Bookman since 1987. 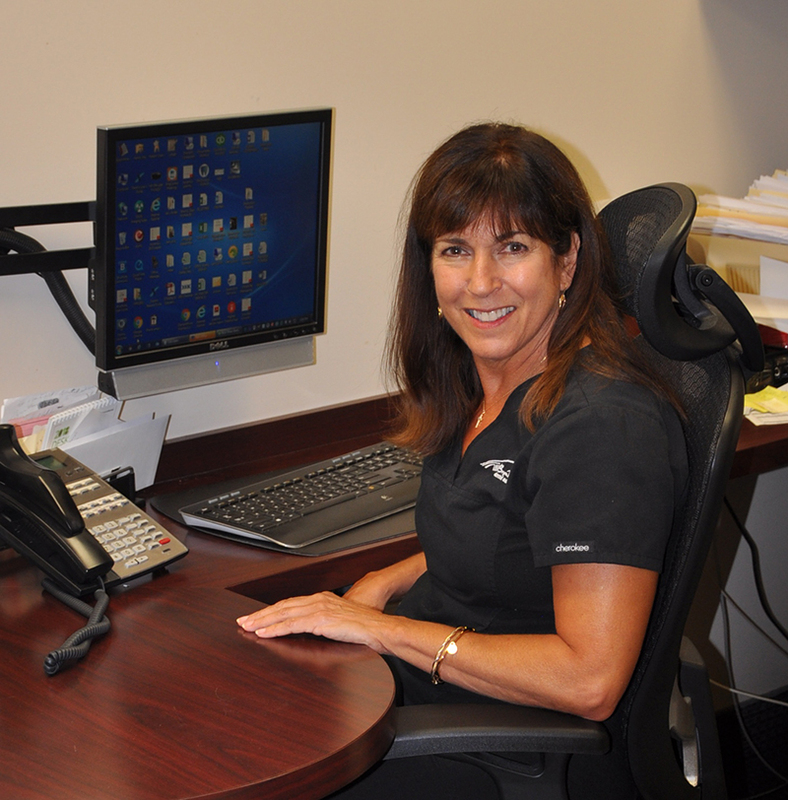 She has been the head organizer for the Dental Managers Association for the last 10+ years. Jan has two grown daughters; one teaches art to students grades K-8 and the other is in sales by day and a part of the Brandywine All-Star Roller Derby team by night. Outside the office, you can find her enjoying many outdoor activities, including tennis, museums, dining out, skiing and traveling.